Population: 406,000(in 2009). It is including 66.4% Malays, 11% ethnic Chinese and the rest of which is 22.6%. The national language is Malay.English and Chinese are widely used. 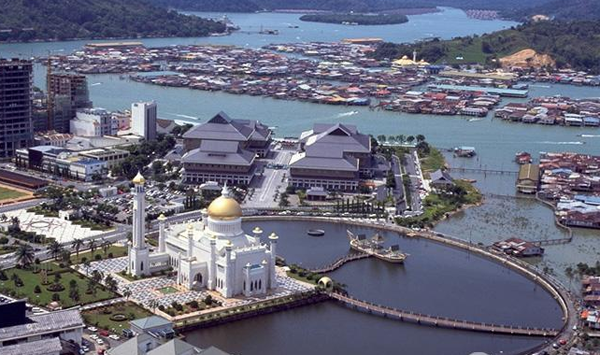 Capital City: Bandar Seri Begawan is located in Brunei-Muara. The area is 15.8 square kilomiters and the population is 60,000. Bandar Seri Begawan bacame the capital city of Brunei Darussalam since 17th century. 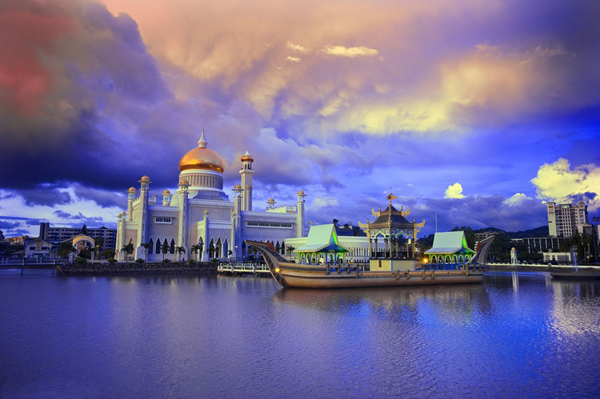 Profiles: Brunei Darussalam is located in the northwest of Kalimantan, face South China Sea on the north, and the rest borders Sarawak, Malaysia. It is sepertated by Sarawak into two parts. The length of coastline is about 162 k.m. and there are 33 islands belongs to Brunei Darussalam. Plain stands alone the coast and hilly area stands on inland. The climate is tropical rainy, hot and rainy for whole year. Annual tempreture is 28℃. Resources: The proven reserves of Brunei are 1.4 billion barrels of crude oil, natural gas reserves is 390 billion cubic meters.It has 11 forest reserves, covers an area of 2277 square kilometers, which covers 39% of the total land area, 86% of the forest reserves are primeval forest. History and culture: On January 1st, 1984. Brunri got fully independent.The state religion is Islam, and it also has Buddhism, Chirstianism and Taoism.The culture of Brunei is predominantly Malay, with heavy influences from Islam. 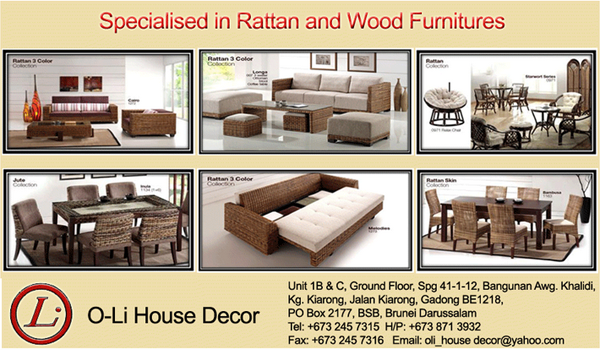 Influences to Bruneian culture come from the Malay cultures of theMalay Archipelago. Four periods of cultural influence have occurred, animist, Hindu, Islamic, and Western. Islam had a very strong influence, and was adopted as Brunei's ideology and philosophy. Tourist attractions: Istana Nurul Iman The palace is the most solemn and supreme place in the monarchy country. Brunei has the largest palace in the world, and this palace is the residence of sultan of Brunei.According to locals,Istana Nurul Iman has more than 1,700 rooms. National day and Hari Raya are able to visit the palace and my have opportunity to shake hands with sultan. 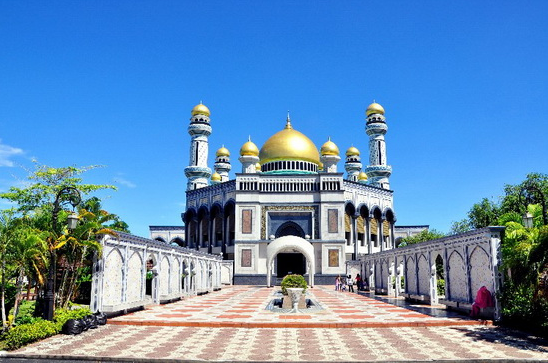 Jame Asr Hassanal Bolkiah: is the largest royal mosque in brunei, built in the 1990's, this great mosque has 29 gold domes, and its made from 45 kg of gold.